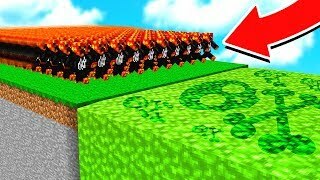 50 WAYS TO KILL PRESTONPLAYZ in MINECRAFT! 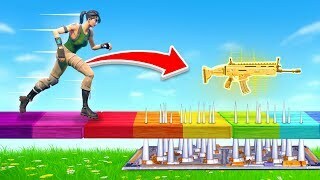 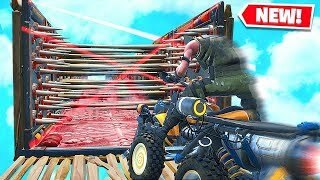 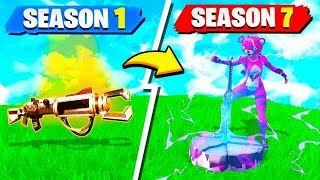 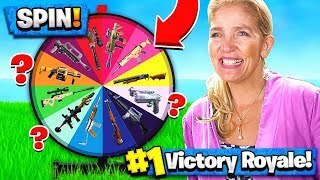 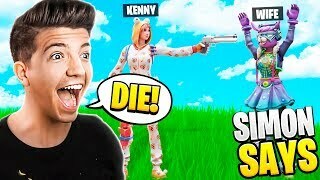 MOM SPIN-THE-WHEEL WEAPONS CHALLENGE in FORTNITE! 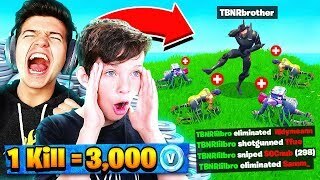 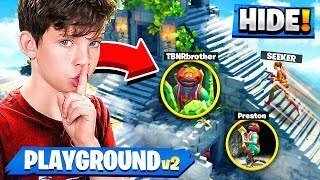 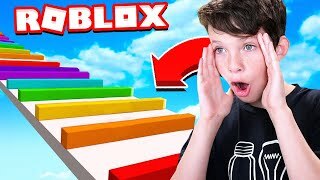 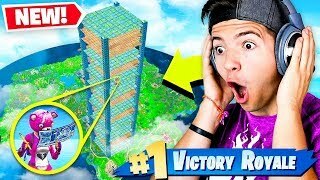 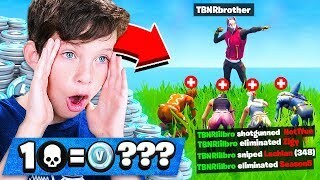 LITTLE BROTHER PLAYS FIRST ROBLOX OBBY! 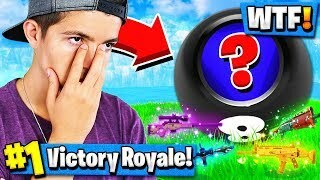 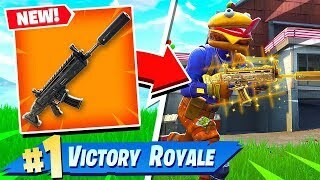 Using MAGIC 8 BALL to CHOOSE MY GUN in FORTNITE BATTLE ROYALE! 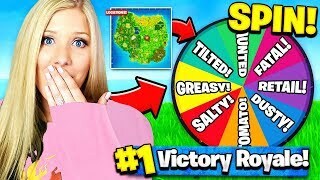 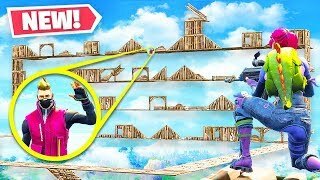 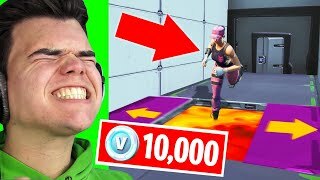 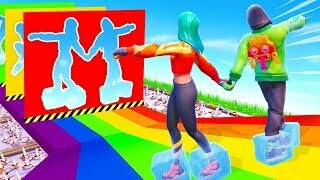 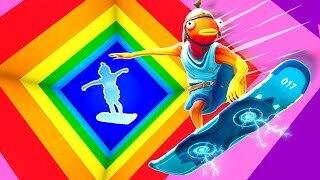 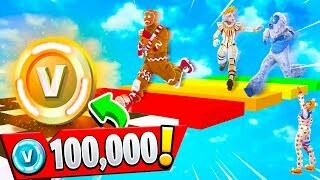 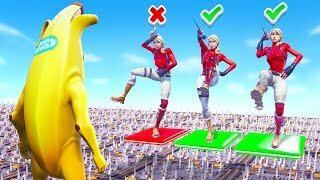 WIFE SPIN-THE-WHEEL DROP CHALLENGE in Fortnite: Battle Royale!